Coterie brings family together with quality custom-made dining room tables in Chicago. From holidays to dinner parties and homework to game nights, our high end tables will become your home’s quintessential centrepiece. We are family people, so nothing brings us more pleasure than making an object where families and friends gather. Here are a few samples of custom tables we have made in the recent past that are foundations for holidays, dinner parties, game nights, and homework. 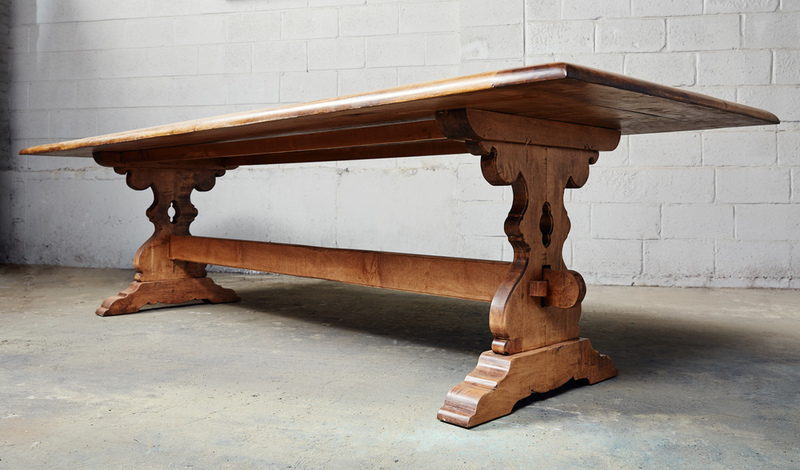 Our dining tables are the centerpiece of the home, and are built using classical woodworking techniques with the purpose of becoming heirloom to each family who receives one. 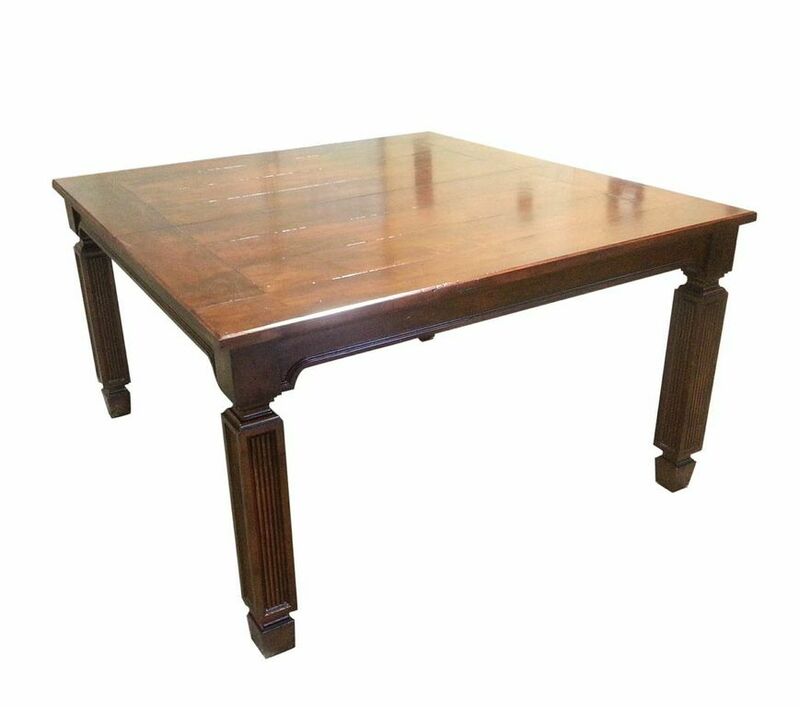 Are you looking for a special dining room table? 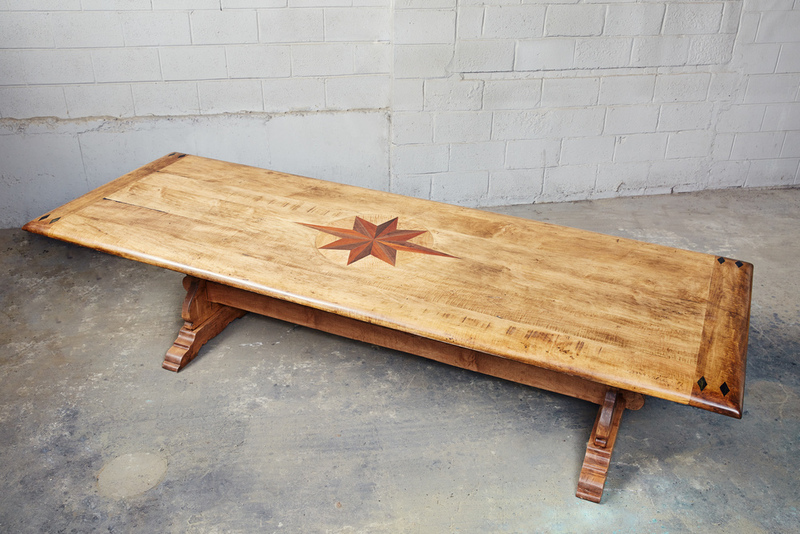 Turn to Coterie and bring your family together around a beautiful custom dining table that will stand the test of time.